Become a sustainability leader on campus and beyond. The Hanley Sustainability Institute (HSI) is excited to announce a new program for students who want to share their passion and experience in sustainability with other students, faculty and staff in furthering HSI’s goal to become a national leader in sustainability education. 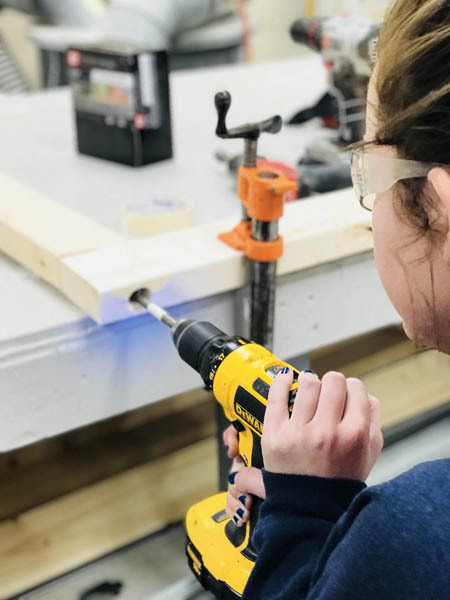 The UD Sustainability Representatives and Leaders (UDSRL) program provides experiential learning opportunities for students to contribute to and become integral team members on HSI projects and programming. Opportunities will range from short-term volunteer efforts to selective semester and year-long supported student leader positions in HSI. At all participation levels, HSI seeks to provide students with ways to act on their passion for a more sustainable world. New sustainability leader positions will be posted to HANDSHAKE in February/March of 2019! Sustainability Reps are a great way for all students from any year or major to volunteer and be part of HSI projects and programming from just a few hours up to a full project. Sustainability Leaders (SL) join the full HSI team on a daily basis in working to achieve the strategic goals of the Institute. SL positions are a great way for UD students who have a passion for sustainability to gain valuable vocational experience before graduating. 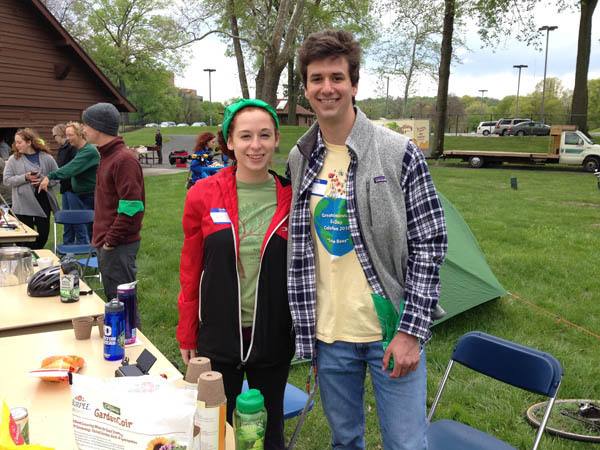 My position as sustainability education student leader has changed the course of my career path, instilled a passion in me for environmental education, and reminds me daily what I feel called to do. Since I started at UD, I determined that my passion and my future definitely lie in sustainability. At first I felt I couldn't really do much until I graduated with my degree and went out into the "real world." However, I didn't want to let that passion fade and I realized there was an impact I could be having even as an undergrad, by working with HSI on campus. After a semester abroad in Iceland focusing on climate change in the Arctic, I returned to campus energized with a desire to enhance the University?s sustainability. I began working on a project to track campus transportation and travel. We talk a lot about how we think UD perceives sustainability, but we do not have any concrete data to support our claims. So I worked with HSI's Post-Doctoral fellow, Dr. Felix Fernando, to create this survey. We?re hoping to use the results from this survey to advance HSI's efforts in the future. Student Leader Blogs: Ray Mahar talks about creating sustainable awareness through digital media.